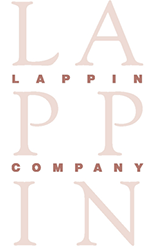 At The Lappin Company, we understand what you're looking for. Don't look alone for the tough hires; work with our recruiting firm instead. We believe that your corporate story is the most crucial element of your success. 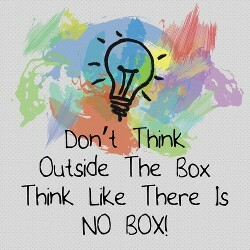 We take the time to understand and develop your company's narrative—past, present, and future. We find the elements in your story that a candidate will find compelling. Reach out to us today to learn how our comprehensive market information will help you make informed decisions with candidates in real-time. We offer direct recruitment for disciplines with almost 0% unemployment. Our approach is direct and tempered by a consultative tone. We have extensive databases for our disciplines, but we realize that's not always enough. Often, we may need to reach out to hundreds of potential candidates to find the right match. Finding a great candidate in limited candidate pools is our core strength—let us help your firm, biotech organization, or pharmaceutical company find candidates that will stay with you for a long time.